﻿ Why do BMW's make great corporate vehicles? BMWs are world-renowned for being some of the most powerful and luxurious cars on the market. In addition to being great personal luxury cars, they are also great corporate vehicles. With high fuel-efficiency options across the fleet, BMW’s are able to offer affordable sophistication to a business. BMW’s are among the most beautiful high-end cars on the market. Alongside manufacturers like Audi and VW, BMW’s have always been associated with the business world. Driving potential clients around in a BMW or arriving to a meeting in a German-engineered vehicle speaks volumes about the pride a business takes in professional appearances. BMW’s are renowned for their aerodynamic curves and darker paint finishes – helping associate professionalism with the corporate brand. While no business would ever like to consider potential claims from car accidents that happen with an employee in a company car, the possibility is always there. BMW safety ratings top the charts year after year, with the 2015 BMW 3-series getting a 5-star safety rating from the European New Car Assessment Programme in the United Kingdom. Higher “safety ratings” also mean “lower insurance” premiums for corporate vehicles. With an entire fleet of high-ranking safety vehicles, corporations are often able to negotiate bulk discounts for their insurance premiums. Many of the newer 3 and 5-series range of BMW’s get between 25 and 30 MPG in the city. Because corporate drivers will typically spend most of their time within the city limits driving to and from work, “city” fuel efficiencies of above 25MPG are generally welcomed. Keeping fuel costs low for corporate cars can make a big impact on a company’s bottom line. BMW also prides itself on superior customer service. Authorised retailers around the world offer unparalleled support to BMW owners and often offer additional services to corporate clients like chauffeur options and individualised retailer representatives. BMW UK offer corporate client’s advice about which tax incentives the corporation may be eligible for, then depending on the type of driving a corporation expects their employees to do, BMW can make recommendations on which type of vehicle may be best suited to those driving styles. 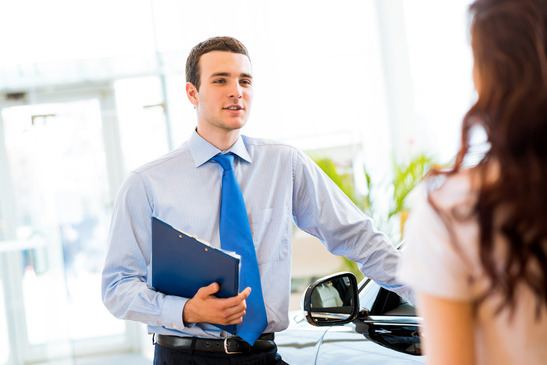 Additionally, fleet information about each car in the showroom can be passed along to corporate partners to make decisions at internal company meetings. BMW’s, unlike many other luxury cars, are able to retain much of their value because of their long lifespan and long warranties. By not having to depreciate a corporate vehicle on the balance sheet over a short time span, businesses are able to pay lower corporate taxes because of the high value retained in their corporate fleet, not lost to depreciation.